For this workshop participants will be lead in to the making and understanding of a unique device named Elektrosluch, this time in a new, upgraded version Elektrosluch Mini City. Elektrosluch is an open-source device for electromagnetic listening. It allows one to discover sonic worlds of electromagnetic fields that are invisible ever present part of our environment. After the workshop you are going to be able to just plug your headphones in the new miniaturised version of Elektrosluch and explore your surroundings. All the necessary parts, including battery are provided. No previous soldering experience is required, workshop starts with a soldering course. Price per kit is 44 euros, workshop is free. During this workshop, participants will be able to explore electromagnetic dimensions of reality with plethora of various devices, including Elektrosluchs, electromagnetic sensors and VLF (very low frequency) receivers. This can be either done indoors or as a city exploration (that needs some time for preparation of the route with interesting objects). 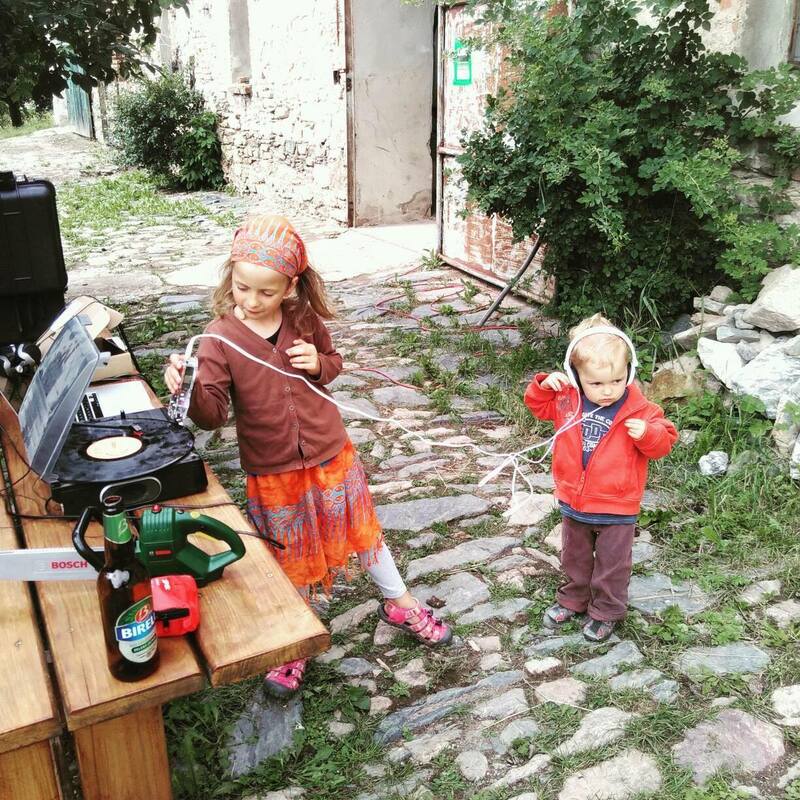 Workshop dedicated for field recording beginners. It is divided into two discrete parts: theory and practice. 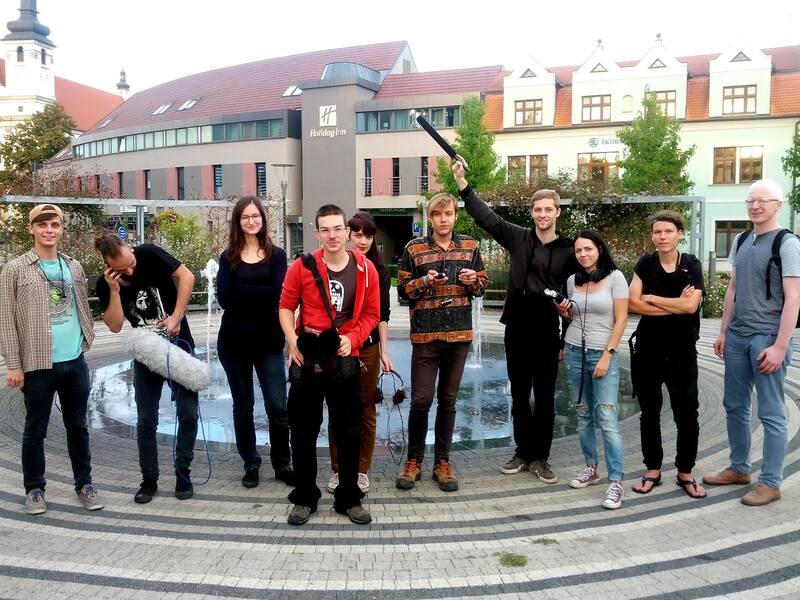 During the theoretical part, participants are introduced to field recording practice via its philosophical, historical and technical topics, including many audio examples. Practical part starts with various listening and ear-expanding exercises and continues with a field recording trip to the surroundings or dedicated space of interest. Jonáš Gruska brings not only many interesting recordings, but also various field recording equipment, including high-end field recorders, hydrophones, custom contact microphones, electromagnetic sensors and low-noise microphones.